Hi I’m Dr. Heather Pranzarone Stratton at HPS Advanced Dental Care located in Shelby Township, Michigan. I know we’re in the middle of a polar vortex right now, depending on when you’re watching this video. Hopefully it’s July and you’ll say wow, what polar vortex? Hopefully that’ll be a distant memory for us. Saying that, spring is coming hopefully, and with spring comes proms, and weddings, and all sorts of fun events that we want to show off our beautiful smiles. So, we have a lot of teeth whitening options at our office. 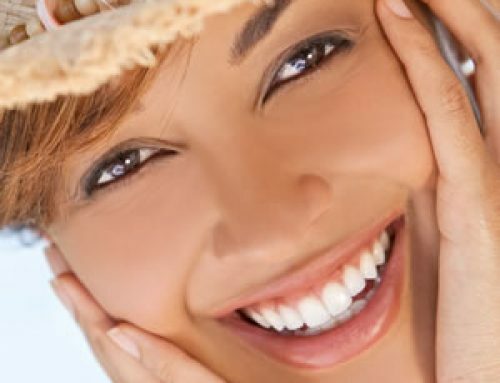 If you have any desire to get your teeth whitened, we have all different options. Anything from a pen, like a zoom whitening pen, that you can use that you can throw in your purse, or your wallet, or your pocket. You could just use that on the go, and it will get you a couple shades lighter. All the way up to zoom whitening which is done in office, where you come in and sit in the chair. You’ll be here for maybe about an hour and a half, maybe 2 hours max, and we’ll get your teeth about 8 to 10 shades whiter. That’s a great way to go about things too. 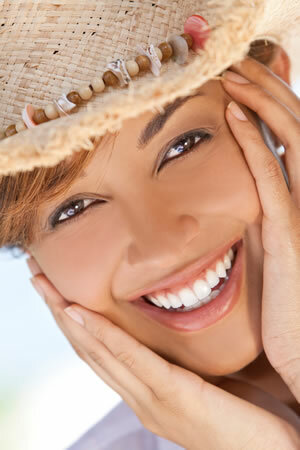 You can do something like the whitening trays, and at our office we offer free whitening for life. So after you have the whitening trays, whether you got the whitening trays from the Zoom whitening or you got them from just us taking impressions of your teeth, or maybe you have whitening trays already that you own. 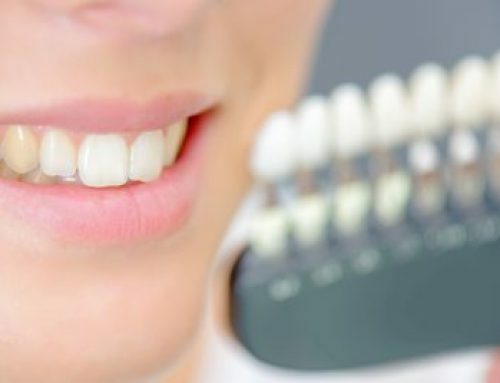 Once you come in and you get your teeth cleaned, and we see that you don’t have any cavities, we don’t really want to whiten our teeth with cavities in them, because it can make them really sensitive. Every time you get your teeth cleaned, you get free gel. So you can continue to whiten your teeth every time you get your teeth cleaned. So that’s a fun program that we offer at the office and a lot of people really like to take advantage of it. 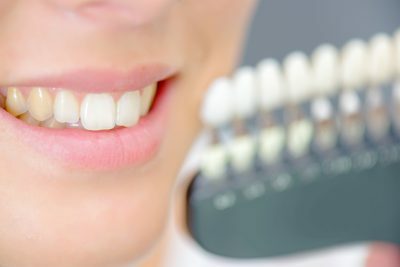 So if you have any questions about teeth whitening for that next big event that you’ve got coming up, please give us a call at 248-652-0024.